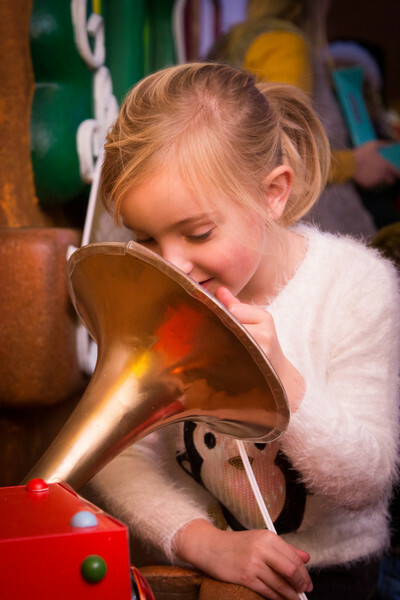 We were recently invited to Lakeside to a VIP Bloggers Event to experience Santa’s Grotto. 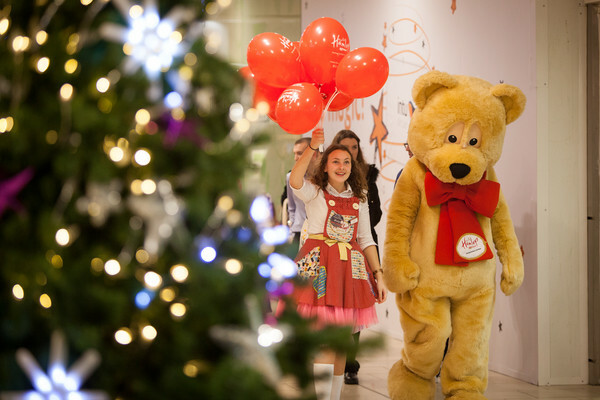 The events team have really pulled out all the stops this year, as they have situated it outside along with a small christmas market style experience. 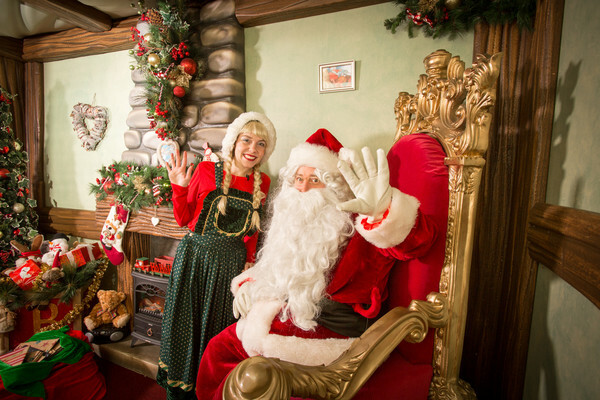 There is christmas food, drinks and rides for the children as well as the experience with Santa. 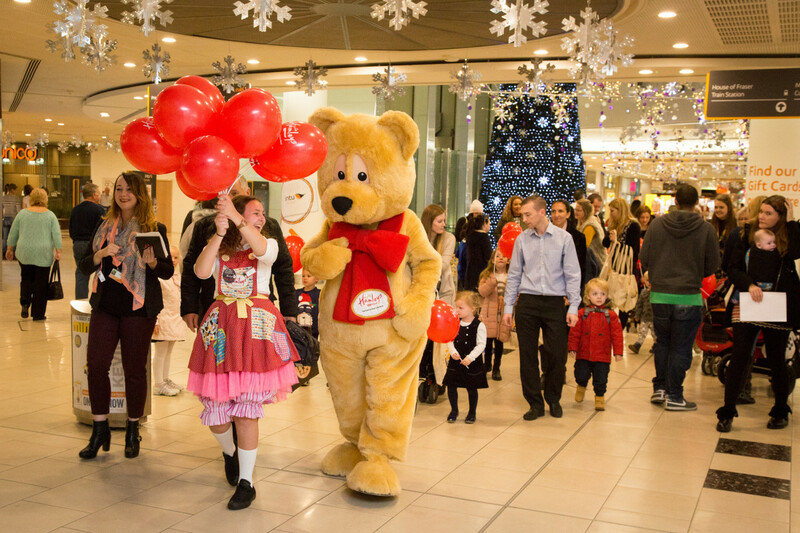 The fun doesn’t have to end straight after seeing Santa. I thought this was a brilliant addition as it means it can last a little longer for the children. The elves were fantastic and so friendly. Sophia and Archie were both so mesmerised by the beautiful decorations inside and especially the make a wish tree where once they made a wish and pressed the button to send to Santa you watched the wish go around and up the tree in a christmas light. This is a lovely touch. We were then taken to Santa, who did a lovely job of talking to the children asking them lots of questions. Archie was a little scared and ran straight to me. Sophia was the same at this age so I expected this from Archie. Sophia was very eager to answer him and tell him exactly what she wanted. Which is a ‘real dog’ which I don’t think she will be getting this year bless her. But maybe in the future. I blame my husband for mentioning getting a family dog the other day. We would love to add a lovely addition to our family but not quite sure now is the right time. So I hope she wont be too upset if Santa doesn’t bring her a ‘real dog for christmas! Nevertheless we had a lovely time and I loved watching my children’s curiosity and happiness as they experienced it all. It has added to their excitement about christmas. I cant wait to put up the tree now. 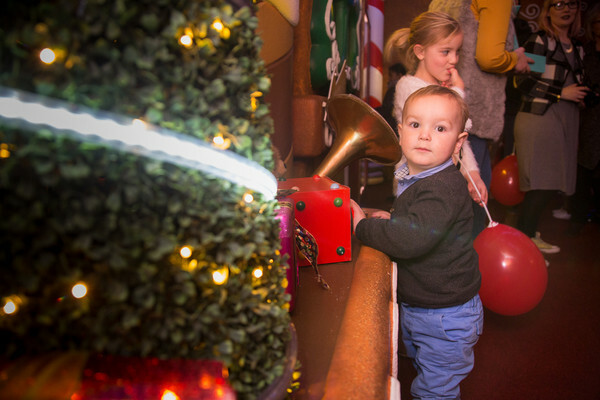 Are you taking your children to Santa’s Grotto this year? *We were not asked to write this review. But I chose to share the experience as my children really enjoyed it. Donna recently posted…Orchard Toys What a Performance!